Are you looking to break into recruitment ? I am searching for Trainee’s with hunger and passion to start their career. 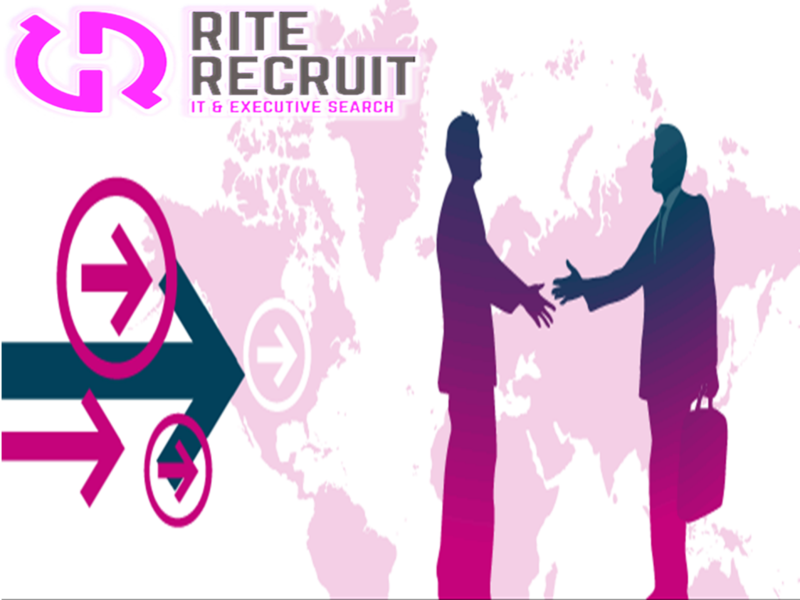 An privately owned IT recruitment agency that source the best technical talent across the UK, into Europe, the Middle East and Asia for clients ranging from SMEs to FTSE 250 and large multinationals on both a permanent and temporary basis at all levels. Twice a year European Expense paid company trip. Ability to work remotely and flexible working hours.